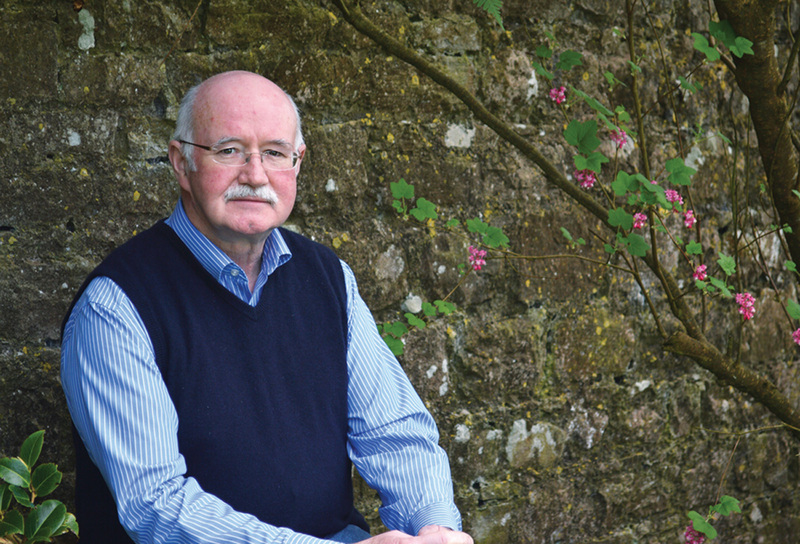 Irish poet Peter Fallon will give a free reading at Emory University on Nov. 20. Photo: Suella Holland, The Gallery Press. 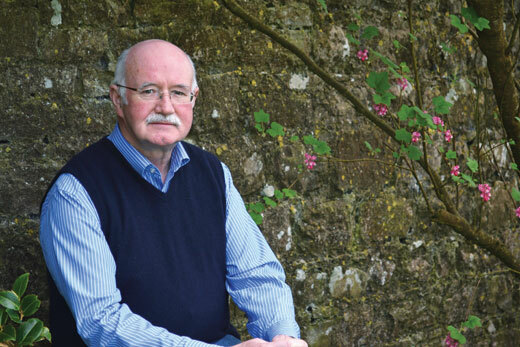 Irish poet, editor and publisher Peter Fallon will give a free public reading at Emory University on Thursday, Nov. 20, at 6:30 p.m. in the Jones Room of the Robert W. Woodruff Library. The reading marks the closing of the exhibition "Seamus Heaney: The Music of What Happens," which will end its run in the library's Schatten Gallery on Sunday, Nov. 30. Born in Germany in 1951, Fallon grew up on his uncle's farm near Kells, County Meath. At age 18, he founded The Gallery Press, which has published more than 400 books of poems and plays by Ireland's finest writers. Among the writers The Gallery Press publishes are Seamus Heaney, Paul Muldoon, Brian Friel, Derek Mahon, John Montague, Nuala Ní Dhomhnaill, Ciaran Carson and Medbh McGuckian, and it has fostered a new generation of Irish poets such as Vona Groarke, Peter Sirr, Conor O'Callaghan, Kerry Hardie and Alan Gillis. The Manuscript, Archives, and Rare Book Library (MARBL) at Emory University holds the papers and records of Peter Fallon and The Gallery Press, which include literary manuscripts, correspondence files, printed material and photographs. Fallon's own collections of poems include "The Speaking Stones" (1978), "Winter Work" (1983), "The News and Weather" (1987), "Eye to Eye" (1992) and "The Company of Horses" (2007). His book of selected poems, "News of the World," was published in 1993 and "The Georgics of Virgil," a Poetry Book Society Recommended Translation, appeared in 2004. His latest collection, "Strong, My Love," was published this year. Geraldine Higgins, director of Emory's Irish Studies Program and curator of the Heaney exhibition, says Fallon read at MARBL's 12th Night celebration in March 2013 in honor of Heaney, his good friend. "Heaney once said of his work, 'Care, company, and community have been fundamental concerns of Peter Fallon's writing in and about the world,' " Higgins says. "At Heaney's funeral in Dublin last year, Fallon read the wonderful poem, 'The Given Note.' It is fitting that he is coming back to Emory to give a reading to close "The Music of What Happens.' "